Daily Current Affairs (June 19, 2018) like many other sections is inevitable and this also helps to score in the Banking awareness , Static GK and Financial Awareness sections. Remember, Banking Awareness and Static Awareness Questions are asked from the General Awareness section. This will also help you to ride your preparations for the forthcoming exams. 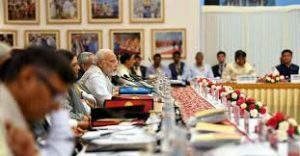 The government has formed a seven-member committee of the Chief Ministers to examine the feasibility of the idea and the way to implement MNREGA with the agriculture sector. The committee would examine the feasibility of using the employment generated under the Mahatma Gandhi National Rural Employment Guarantee Act (MNREGA) in agriculture related activities both pre-harvest and post-harvest. 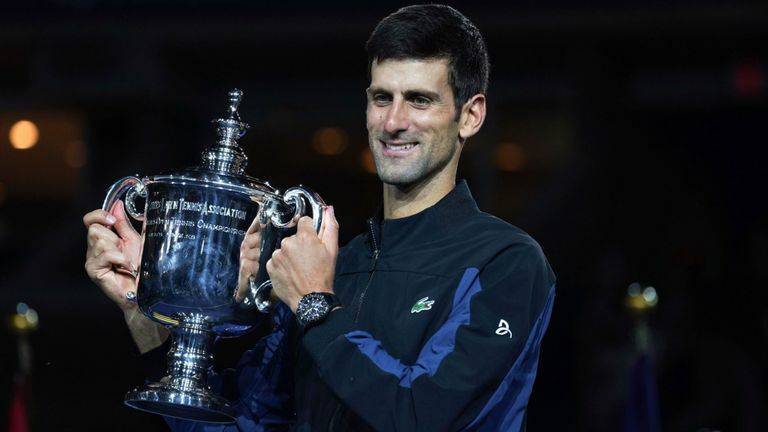 The committee, headed by Madhya Pradesh Chief Minister Shivraj Singh Chouhan and comprising his counterparts Mamata Banerjee (West Bengal), Vijay Rupani (Gujarat), Nitish Kumar (Bihar), Yogi Adityanath (Uttar Pradesh), N. Chandrababu Naidu (Andhra Pradesh) and Pawan Chamling (Sikkim). 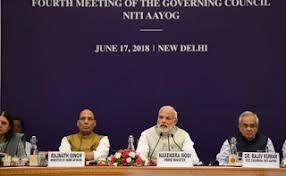 The fourth meeting of Niti Aayog’s governing council began with main agenda of deliberating upon measures taken to double farmers’ income and the progress of government’s flagship schemes. The flagship schemes such as Ayushman Bharat, National Nutrition Mission, and Mission Indradhanush and development of aspirational districts. States were called up to fix growth targets for their economies as the world looks towards India soon becoming a USD 5 trillion economy. It was attended by 23 Chief Ministers and the Lieutenant Governor of Andaman & Nicobar Islands, apart from Union Ministers, who are ex-officio members and special invitees. 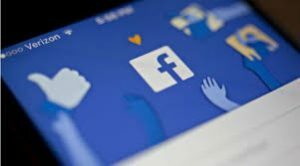 Facebook has announced its partnership with the National Commission for Women (NCW) to conduct a digital literacy programme aimed at training women scholars in Panjab University. 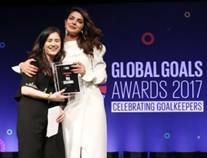 It has been launched in collaboration with Cyber Peace Foundation and the programme will enable women scholars to learn using online resources, protect themselves and promote digital literacy to reap the benefits of the internet. The digital literacy programme will benefit women in universities across major cities in Haryana, Delhi-NCR, Manipur, Sikkim, Meghalaya, Maharashtra and Tamil Nadu. The Centre will set up the country’s biggest data centre in Bhopal with a capacity to host five lakh virtual servers. It was announced by Electronics and IT Minister Ravi Shankar Prasad. The data centre, which will take about two years to come up, will be set up by the National Informatics Centre (NIC), under the Ministry of Electronics and Information Technology (MeitY). This will be the fifth National Data Centre after the ones at Bhubaneswar, Delhi, Hyderabad and Pune. As many as 59.15 crore Indians have linked 87.79 crore bank accounts with the biometric identifier Aadhaar and nearly Rs 4 lakh crore has been disbursed as direct benefit transfer to poor people which has led to savings of Rs 90,000 crore by removing fictitious beneficiaries in the last four years. President Ram Nath Kovind met his Greek counterpart Prokopis Pavlopoulos on his state visit and highlighted India’s commitment to expand and diversify trade and investment engagement between the two nations. India also thanked Greece for its support for India’s candidature for a non-permanent seat in the UN Security Council and for membership to the Nuclear Suppliers Group. Kovind highlighted India’s commitment to promote trade and investment engagement between the two nations. He stated that bilateral trade between the two countries of $530 million was below potential and more efforts must be made to expand and diversify bilateral trade. Three signs were signed between Foreign Service Institute (FSI), India and Diplomatic Academy, Greece on Cooperation in Diplomatic Training and the Programme of Cultural Cooperation for the year 2018-2020. 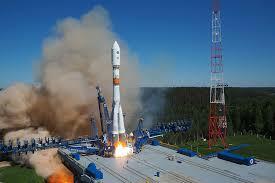 Russia successfully launched a Glonass-M positioning satellite using a Soyuz-2.1b carrier rocket. The Space Forces, a branch of the Aerospace Forces, launched the satellite from the Plesetsk space center. 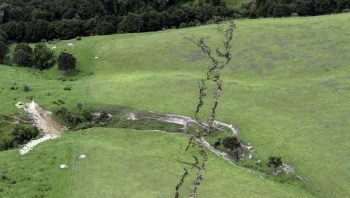 The Glonass network provides real-time positioning data for surface, sea and airborne objects around the globe, at an accuracy reportedly on par with the U.S. Global Positioning System. There are now 26 Glonass satellites in orbit. 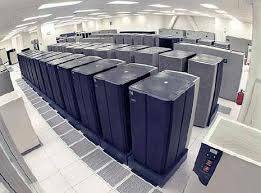 IBM and the U.S. Department of Energy’s Oak Ridge National Laboratory (ORNL) has unveiled Summit, the department’s newest supercomputer. With a peak performance of 200 petaflops, Summit is eight times more powerful than America’s current top-ranked system, Titan, and easily outperforms China’s 93.01 petaflop Sunway TaihuLight, previously the world’s most powerful system. 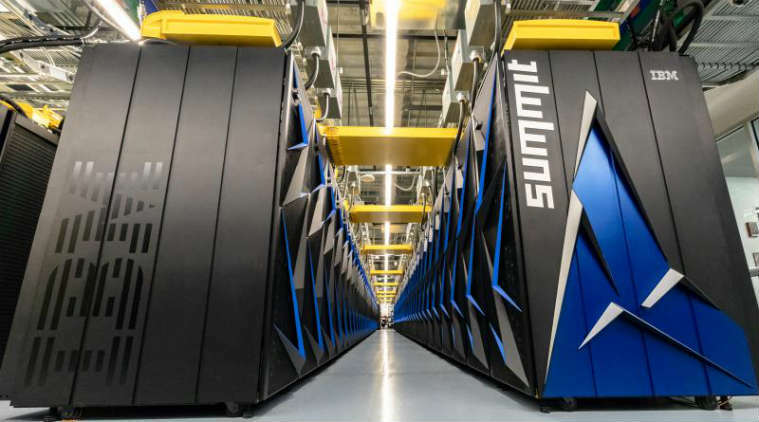 Summit, which has been in the works for a few years now, features 4,608 compute servers with two 22-core IBM Power9 chips and six Nvidia Tesla V100 GPUs each. In total, the system also features over 10 petabytes of memory. BM was the general contractor for Summit and the company collaborated with Nvidia, RedHat and InfiniBand networking specialists Mellanox on delivering the new machine.China still has more supercomputers in the Top500 list than the US does. 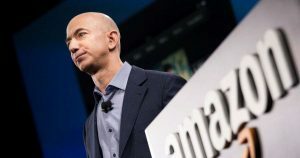 Amazon founder and CEO Jeff Bezos has become the richest man in the world with a net wealth of $141.9 billion. The World’s Billionaires list was released by Forbes. Bill Gates, the principal founder of Microsoft Corporation is the second-richest man in the world with $92.9 billion. Warren Buffet, one of the most successful investors in the world, trailed in the third place with a total of a wealth of $82.2 billion. 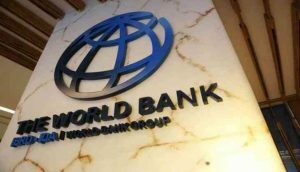 The World Bank has approved $700 million to help Bangladesh achieve its education for all vision by improving the primary education sector. The Quality Learning for All Program (QLEAP) will cover more than 18 million children studying in pre-primary level to grade 5. It will also build 80,000 Water, Sanitation and Hygiene (WASH) blocks and 15,000 safe water sources. The projects will provide recruitment to about 100,000 teachers. Reliance Communications (RCom) subsidiary Global Cloud Xchange (GCX) has announced the completion of Indian data centre for Eagle Subsea Network, scheduled to be fully operational by 2020. 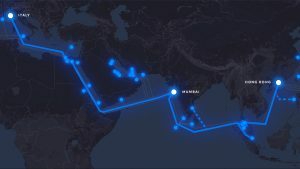 The Eagle Express cable system will be the fastest submarine route between India and Key technology centres across the Middle East and Europe. The new green data centre, in Dhirubhai Ambani Knowledge City (DAKC), Mumbai, has almost 4,50,000 square feet built-up area and 6,000-rack capacity. The new infrastructure is designed to meet growing cloud requirements and capacity demands from global enterprises. 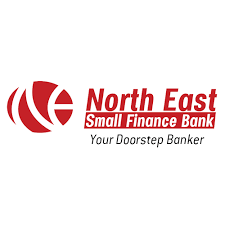 Northeast India’s first small bank, North East Small Finance bank (NESFB) started its services. Rashtriya Gramin Vikas Nidhi (North East) Microfinance Limited received the Small Finance Bank License from the Reserve Bank of India (RBI) on March 31, 2017. Tata Trust chairman Ratan Tata and Assam’s finance minister Himanta Biswa Sarma launched the first 28 branches of the bank. Tata, through his investment arm RNT Associates, has invested Rs 40 crore in the bank. North East Small Finance Bank Ltd which has a net worth of Rs 300 Crore is supported by infusion of funds from domestic and overseas investors. 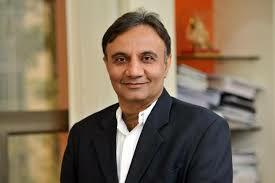 ICICI Bank has announced the appointment of Sandeep Bakhshi as Chief Operating Officer. Bakhshi, who is currently MD and CEO of ICICI Prudential Life Insurance, would take over as the bank’s COO. Kochhar has decided to go on leave till the completion of the enquiry related to Videocon loan matter. The Board of ICICI Prudential Life Insurance Company has appointed Mr. N.S. Kannan as the Managing Director & CEO of ICICI Prudential Life Insurance Company for a period of five years. He takes over from Sandeep Bakhshi who has been appointed as Whole-time Director and Chief Operating Officer of ICICI Bank. Uber has appointed Pradeep Parameswaran as President of its India and South Asia operations. 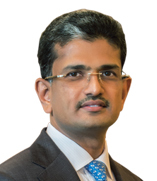 He succeeds Amit Jain, who was elevated to the role of Head of Asia Pacific region last month. As a key member of Uber’s regional leadership team, Pradeep will be responsible for leading the Rides operation to new heights. 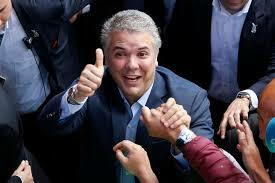 Colombia has chosen Iván Duque, a conservative neophyte, to be its next president. His running mate, Marta Lucia Ramirez, will become Colombia’s first female vice-president. The World number one Dustin Johnson finished third. With this, Koepka becomes the first player since Curtis Strange in 1988-89 to win back-to-back U.S. Open events. The Legendary mimicry artiste and ventriloquist Nerella Venu Madhav, known for his unique style of mimicking and singing, passed away. 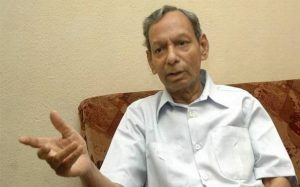 Venu Madhav was awarded the prestigious Padma Shri in 2001. 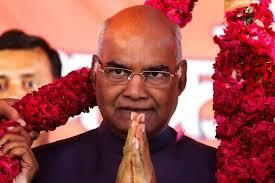 The Indian Postal Department had also released a postal stamp in his name on his birthday last year.